We are dedicated to improving and promoting health and wellness in communities where people live, work, learn, play and worship. Engaging businesses — to develop programs and policies which create a culture and environment supportive of health for employees. Read more. Inspiring a healthier generation of children by using a comprehensive school wellness approach to connect students to nutritious foods and physical activity. Working with churches and mosques to implement programs and policies aimed at improving health through nutrition and physical activity. Read more. Partnering with retail food outlets — from small corner stores to large chain markets — for increasing produce sales, improve the bottom line, build customer loyalty and promote a healthier community. Read more. Engaging with community partners to increase access to healthy, fresh, and affordable foods, and educating community residents about where their food comes from and how to make healthy food choices. Read more. 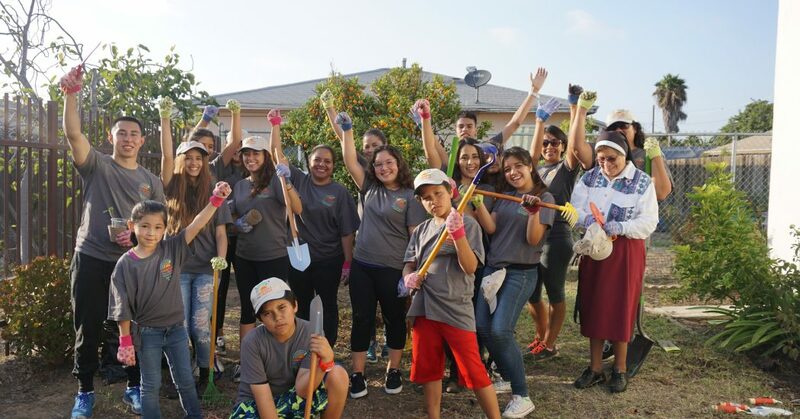 To create a legacy of health, we partner champion residents and youth to build capacity for policy, systems and environment changes in their neighborhoods. Combining efforts from multiple channels for partnership with hospitals and clinics to develop and adopt effective wellness policies, create healthy environments and advocate for communication systems change — promoting health and wellness for providers, employees, visitors and patients.